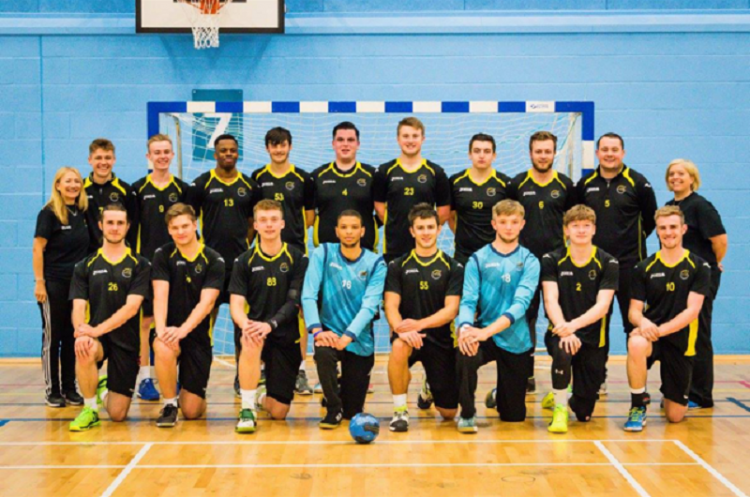 Female handball coaches in England are blazing a trail, as shown by NEM Hawks men’s team reaching the England Handball National Cup finals. Hawks, who will play North-west rivals Warrington Wolves at the Copper Box Arena, are coached by Donna Hankinson and Sue Whitehead. The duo, who set up Hawks in 2010, also guided the team to second in Men’s Super-8. Hawks boy’s under-18 team are also in the National Cup finals, playing Carshalton Titans, after being crowned league champions last week. The women’s team, like the men, play in the top flight, while the girl’s under-18 team have been a dominant force over past seasons. Donna and Sue are not alone as top female coaches in handball in England. Holly Lam-Moores is enjoying success at under-18 club level and is coaching at GB age-group level. Roza Jozefowicz and Lena Tyter are assistant coaches for the England girl’s under-18 team. Agnes Foeglein is a driving force behind the growth of Cambridge Handball club, while Olympia Cannock girl’s under side have enjoyed great success this season under coach Maria Moore.